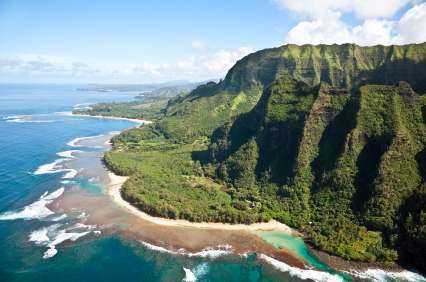 About Waikiki Beach Rentals | Waikiki's #1 Vacation Rental Website. 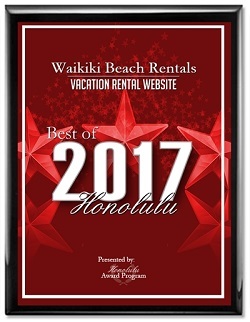 WaikikiBeachRentals.com is the leader in Hawaii for "Owner Direct" vacation rentals that meets our strict standards for luxury at affordable prices. 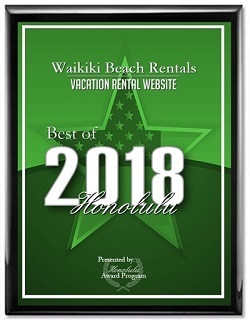 Established in 2009, WaikikiBeachRentals was quickly the #1 rated website for Waikiki Ilikai owners to advertise on and has been the only company that specializes in the Ilikai to outperform and record 6 straight years of 20% growth per year in client base and units offered. 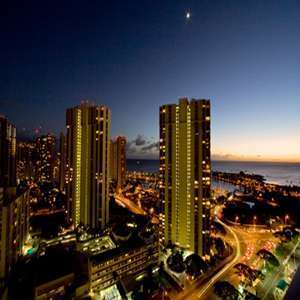 No other company comes close, and now with over 150 condos listed, is the largest online rental platform for Ilikai privately owned condos. Always improving, always getting better! The Internet evolves everyday of the year. It never sleeps and neither do we, which our clients and their guests can attest to. 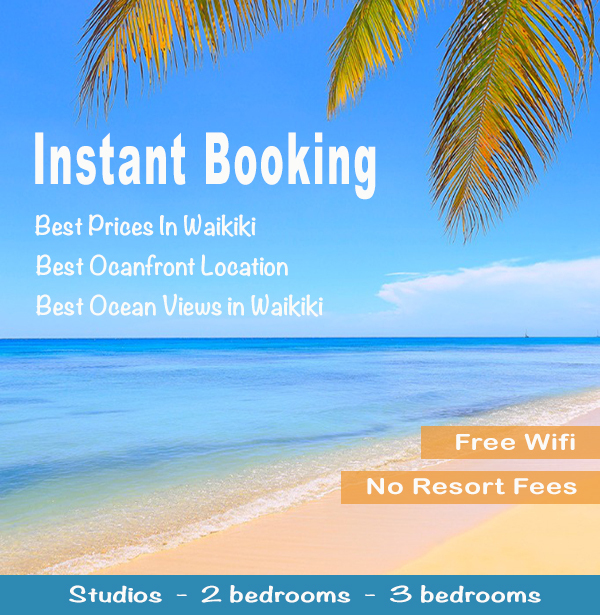 Being the #1 website for Waikiki condo rentals only means that every day of the year we are busy improving, updating, creating and developing new and better ways to increase traffic and revenue for our clients and the online experience of travellers from all over the world. This is the mark of a leader. We never rest on our huge success; we always want to do a better job for you, the client. 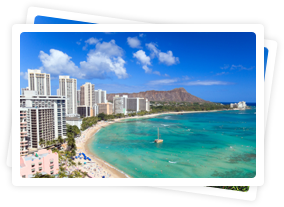 For owners of quality units in Hawaii, please go to the "Owners Area" to read our guidelines for having your unit showcased on our website and to register your unit on the most visited Hawaii luxury rental site. For guests booking with owners, rest assured that all owners/agents and property managers that advertise on our site has been approved by our company, are known to us and have been approved to meet the standards expected by guests. 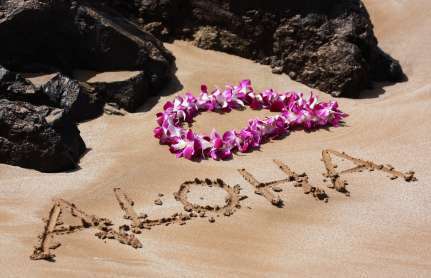 for Best Vacation Rental Website in Waikiki. 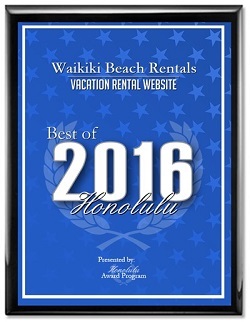 Waikiki Beach Rentals has been selected as the 2016, 2017 and 2018 Best of Honolulu Award in the Vacation Rental Website category by the Honolulu Award Program. Various sources of information were gathered and analyzed to choose the winners in each category. 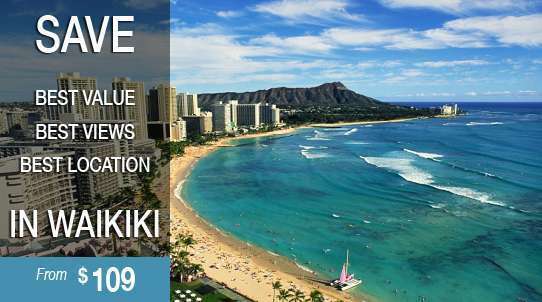 The Honolulu Award Program focuses on quality, not quantity. 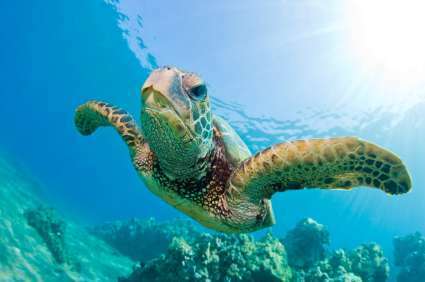 Winners are determined based on the information gathered both internally by the Honolulu Award Program and data provided by third parties. About Honolulu Award Program The Honolulu Award Program is an annual awards program honoring the achievements and accomplishments of local businesses throughout the Honolulu area. Recognition is given to those companies that have shown the ability to use their best practices and implemented programs to generate competitive advantages and long-term value. If we can help you in anyway, please let us know.